15 km from Taba, the Fjord is aptly named as the bay is surrounded on three sides by mountains, resembling the fjords of Norway and Greenland. 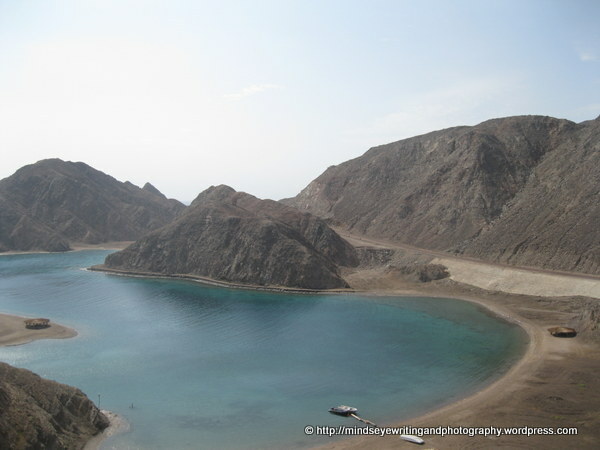 It is a magnificent surprise as you travel the road from either Taba or Nuweiba. 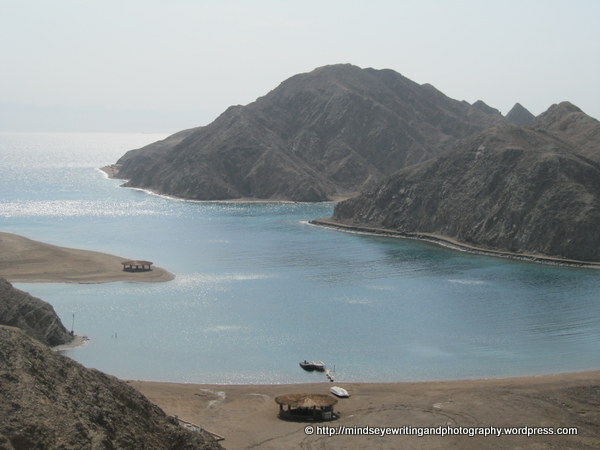 After cruising along more typical Red Sea coastline and Sinai mountains, it appears suddenly between the mountains and takes your breath away. There is a sheltered viewing platform, and from there you can climb (carefully, especially if it is windy) a short path to higher viewing points. While many tourists stop for just the view, the Fjord also offers great snorkeling and scuba diving. This entry was posted in SNORKELING and SCUBA DIVING, TABA. Bookmark the permalink.